Technology is transforming people and enterprises across all industries in ways we can only begin to imagine. Media relations and social media leader. Enjoys outdoor activities, culinary arts and music. Barbara leads global media relations and social media for the EY Advisory service line and external global communications for EY collaborations and acquisitions. By incorporating messages about digital, innovation and technology knowledge, she is able to help Advisory services promote their work. This enables the Advisory team to advance their service and reputational goals across the service lines, sectors and vertical markets. 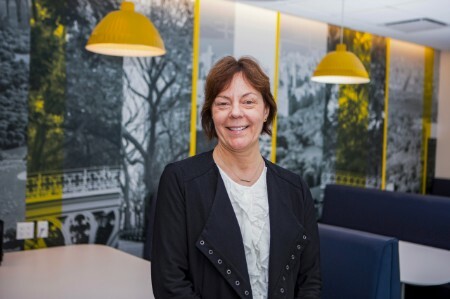 Prior to joining EY, Barbara led global PR, social media and industry analyst relations for a multinational company’s communications industry group. She earned a master’s degree in Journalism from Ohio State University and is a member of the Public Relations Society of America.